With this cut throat competition that has been prevailing, every ecommerce owner has been trying to come up with ideas that lead to maximum customer retention. Due to this, the concept of ecommerce does not end by delivering products to the customers. There is another aspect of logistics that come into action after the goods has been delivered. Thus, enters Reverse Logistics. It is equally important in today’s ecommerce scenario. Functions like return, repairing, refund, reselling, etc. has become an important profit center. Reverse Logistics is basically the procedure that is associated with the above functions that works as a profit center, i.e. product returns, repairs, maintenance, recycling, dismantling, etc. The concept of reverse logistics has been there for decades. However, it has now become an important aspect of ecommerce owners in order to improve customer service and retain customers for maximum time. It is a serious area of concern for ecommerce store owner, especially if your store deals with products with short life cycle like electronics. In normal ecommerce functioning, a product reaches the customer after it has been supplied by the manufacturer, distributors and retailers. In case the product is defective or the customer demands exchange or refund (as per the return policy of some stores), the whole supply chain process will be reversed from the customer till the manufacturer. Many ecommerce stores come up with various return policies to drive more customers. For example, there are numerous ecommerce stores that offer 30 day free return, 15 day free return, etc. Due to this, many users return products. A lot of time, we hear stories about wrong product delivered to the customer. These kinds of stories really put off their customers. To build a positive brand reputation, merchants need to return the wrong product and replace it with the correct one. Another mistake that is really common. Products delivered to the wrong address might be an issue either from the customer or the merchants’ end. No matter whose issue is it, it is the ecommerce merchants who have to deal with it. Imagine that you have ordered a brand new smartphone or laptop. However, when you received it is scratched or does not work. It is quite a nightmare, but this situation does occur. To return such damaged goods, ecommerce reverse logistics is needed. “Get your old gadget and get Rs. X off on new.” This is quite a common marketing strategy for many ecommerce store owners that involved reverse logistics. Why Your Ecommerce Store Needs Reverse Logistics? One of the major answers of why your store needs reverse logistics are mentioned above. The above are the five situations do lead to the need of reverse logistics. Why else you need it? Let’s check out! Many studies have revealed that reverse logistics is a great way to attract customers. 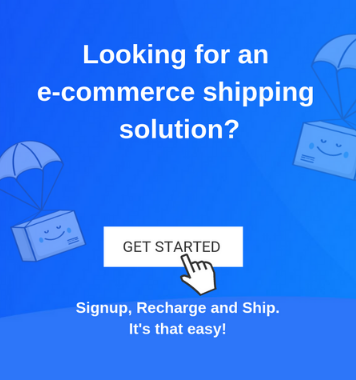 Many users, especially those who are new to online shopping or unsure about buying online, take reverse logistic as a positive point, go ahead and buy products. After driving customers to your store, the next step is to retain them for maximum time. The best way to do this is to satisfy customers with your service. 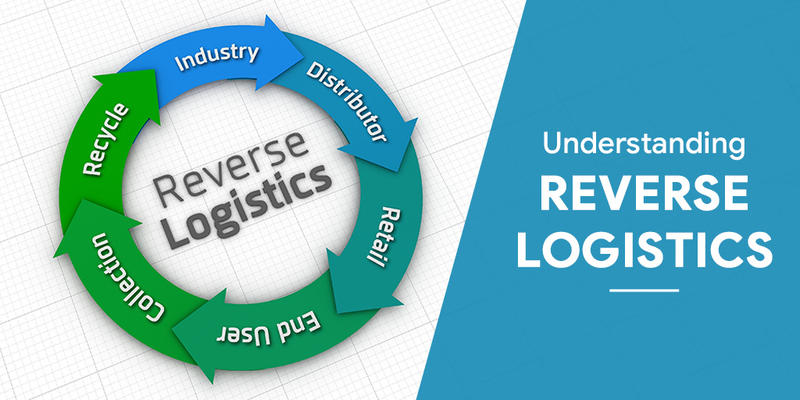 If you offer reverse logistics, then the customer will be able return or exchange products without any hassle. Hence, might like to come again and shop at your store. Today, there are many regulations that have been put on e-waste. This e-waste majorly comes from damaged electrical goods. The recycling and waste management of this waste is the responsibility of the seller to recycle products.